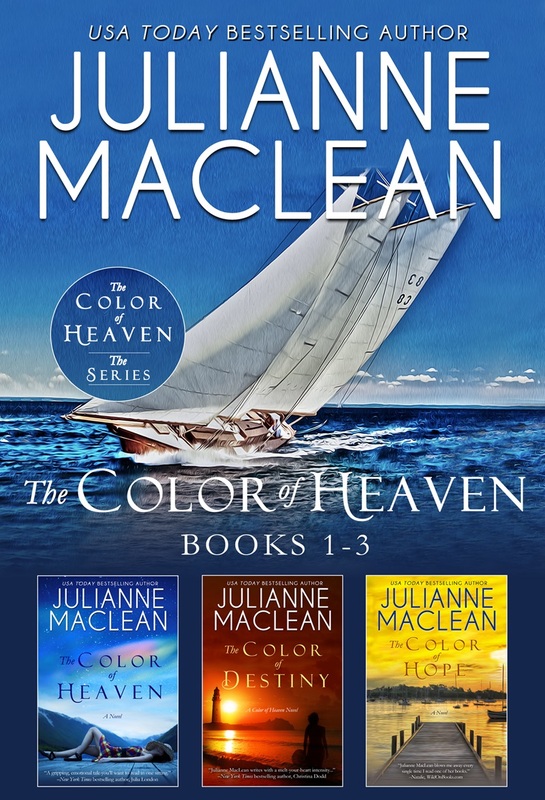 Enjoy the first three books in the bestselling Color of Heaven series—plus a bonus full length holiday novel—in this delightful collection. A deeply emotional tale about Sophie Duncan, a successful columnist whose world falls apart after her daughter’s unexpected illness and her husband’s shocking affair. When it seems nothing else could possibly go wrong, her car skids off an icy road and plunges into a frozen lake. There, in the cold dark depths of the water, a profound and extraordinary experience unlocks the surprising secrets from Sophie’s past, and teaches her what it means to truly live…and love. Full of surprising twists and turns and a near-death experience that will leave you breathless, this story is not to be missed. Then she meets Dr. Jacob Peterson—a brilliant cardiac surgeon with an uncanny ability to heal those who are broken. With his help, Diana embarks upon a journey to restore her belief in the human spirit, and recover a sense of hope – that happiness, and love, may still be within reach for those willing to believe in second chances.